A little later than I’d hoped to get this post out, but it’s better to keep note of what I did, even if not promptly! The big ticket item here was making an effort to see the Archibald Prize at the Gallery of NSW, which I did a post about here. Otherwise, I went to Byron Bay for the Labor Day weekend, which made flights back to Sydney on Sunday cheaper than they might otherwise have been. A delightful friend of me was getting married, and had the most beautiful garden wedding and reception. 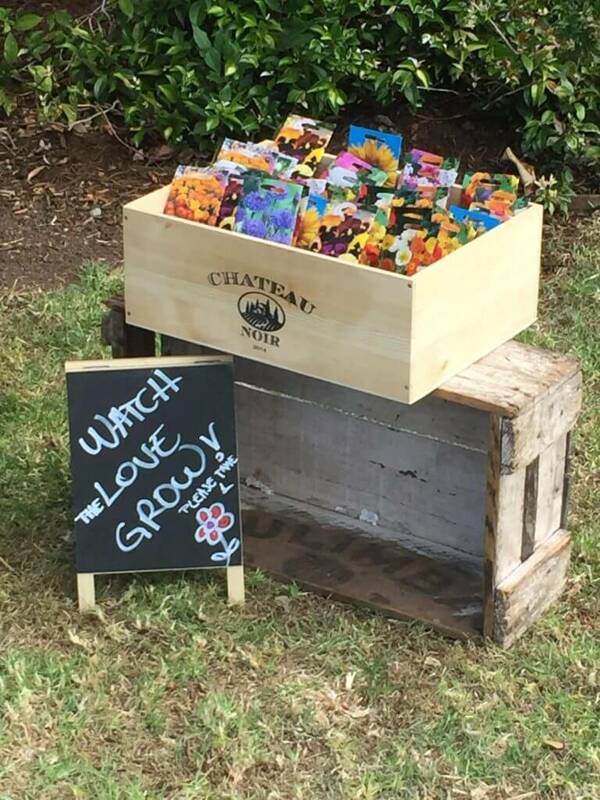 I’ve taken some seeds… now for a garden! So many dates! I saw one guy five times, and over quite a short period of time. But then he seemed to get really busy, so… not sure where that’s headed, but we’re meeting again soon, and I might have a better idea afterwards. I also met with some ‘misses’. Thankfully, for one first dates, there was enough lack of spark of chemistry that I never heard another thing from them, which avoided any awkward or uncomfortable conversations. I did meet another guy twice, and had to let him know I didn’t see a future, but we’re content to proceed as friends and do things like bowling and kayaking. I took a week off work after my Grandmother passed away. The week off was a great pressure relief valve, but it wasn’t a holiday, as I became involved in packing up my Grandma’s house and preparing the funeral, including doing flowers in my Aunt’s church. As I’d had some sick days in the past month or two, I knew I was best to take a full week and appoint someone into my role for that period of time. My successor for that week did a great job – stayed on top of time sensitive issues and made some proactive steps in my absence, all whilst keeping me in the loop for an easy transition back into work. I also got a chance to go to a one day conference, thanks to my boss suggesting I attend. It was very intense, as I expected – there’s always some very specific presentations on such in depth topics. Those topics makes me wonder how someone is paid for such detailed analysis, when my brain often breaks with the sheer quantity of day to day operational decisions. I feel like the tempo of their work is so vastly different to mine – potentially so controlled and a level of focus which I don’t really know! I was pretty good at F45. The week I took off work, I made an effort to attend Church and F45 both days – attending to my physical and mental health. I was actually pleasantly surprised when planning to meet my mother and aunt, that we all were structuring our meeting time to meet our hopes of working out. It made me feel like I was in good company; with shared habits. In other circumstances, I might have cancelled a class rather than try to adapt plans. I had a little op shopping spree which I blogged about. I’ve worn all the items too! The teal dress was worn to the funeral, and the white dress has been worn once and is a little too short to be overly decent… I might take mum’s suggestion and modify it to get a little more length. My friend had a birthday, so I took the day off work to spend with her. We had brunch, browsed stores, had high tea and then a massage. 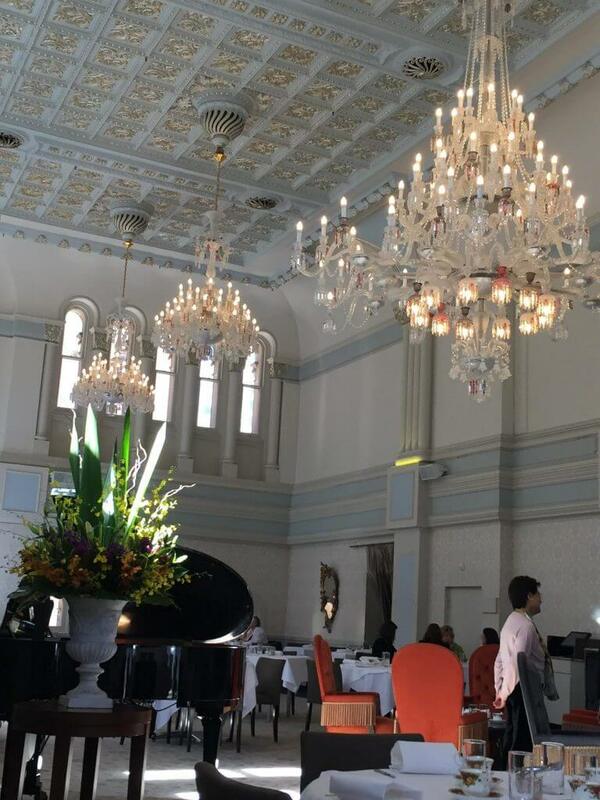 The QVB tea rooms are quite a lovely location! My friends from water polo have been great at planning and suggesting events, so we had a picnic one Saturday afternoon in Balmain, and then continued back at one person’s house, playing games. The following weekend they went on a 14km bushwalk, which I declined… Perhaps a shorter distance and I’ll join in! I picked up Gone Girl from a little library on the street, and I read it, and was disappointed that there was nothing to be gained between reading the novel, having watched the film. It was a great movie, in the twists, but there wasn’t anything in the novel that the movie missed. I also battled through A Little Life by Hanya Yanagihara on a recommendation from a friend. She was adamant I was NOT to start Gone Girl (which I picked up when I was with her) until I’d finished A Little Life, which at 700 pages, was no mean feat. In a strange coincidence, I saw it on my parents’ shelves, right at eye level when I sit at their dinner table! I couldn’t reconcile the unwavering friendships in the book, and I wonder if that bond came through what was lacking in the childhoods of two peers, and the loss of a child in the adoptive father. How could a workaholic who clearly didn’t care for himself, have such solid support people, who just seemed to unrelentingly support him? How was your September? Can you remember? Hi Sara, All that in one month? Busy!! I hope you and your family are doing well since your grandmother died. Sad times and good memories. 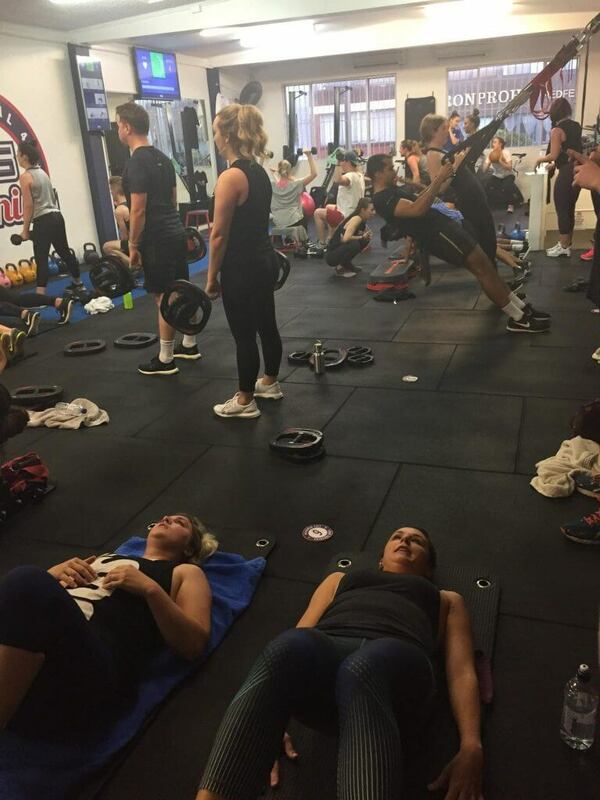 F45 looks chaotic! I will be renewing my gym membership this month. One year down! It didn’t feel like much when I started the post, but it grew and grew! Congrats on the one year milestone, well done. A tumultuous month and condolences to your whole family over the death of your grandmother. Excellent that people were trying to cope proactively by meeting around exercise times. 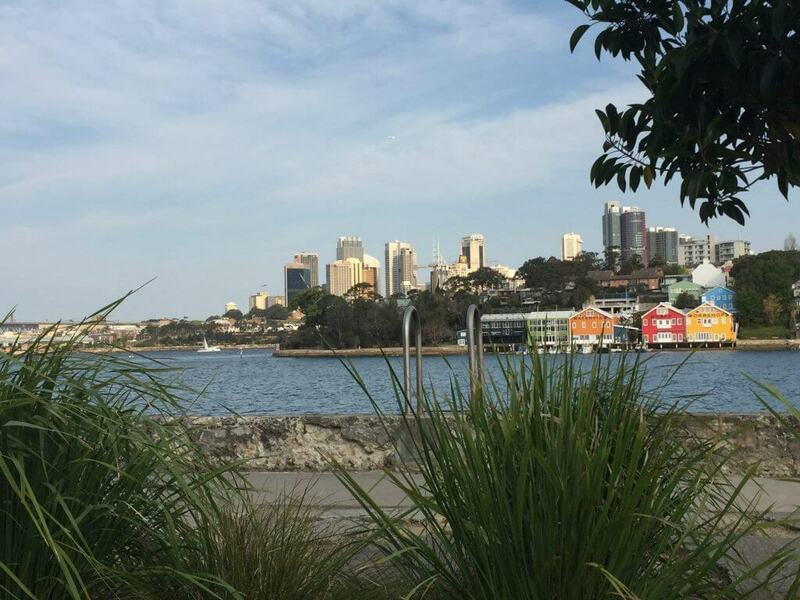 Beautiful Sydney…! I went to the National Gallery and QVB during our brief 2.5 days there 2 weeks ago. 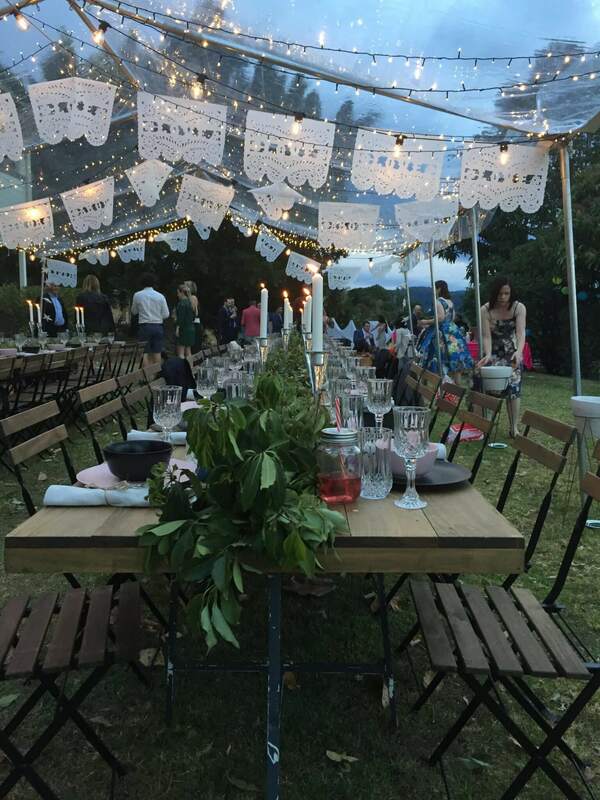 The wedding looks stunning (as it almost has to be by default, in Byron Bay.) I will await the next developments on the dating front with keen interest! I like to think it was as much our habits, but also knowing it was a good way to help cope. The wedding was so well thought out!